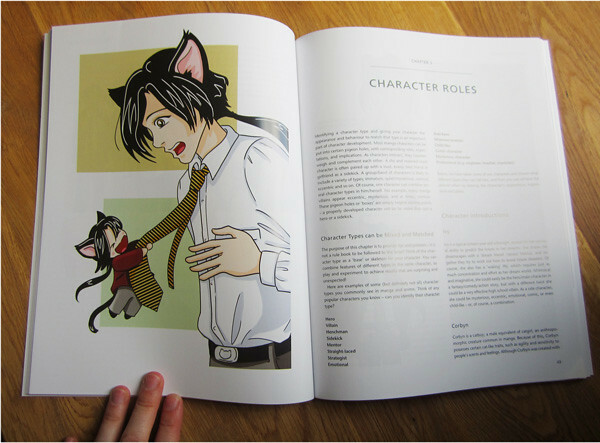 Irina Richards - Manga illustrator/Comic artist/Educator: New book - Creating Manga Characters! 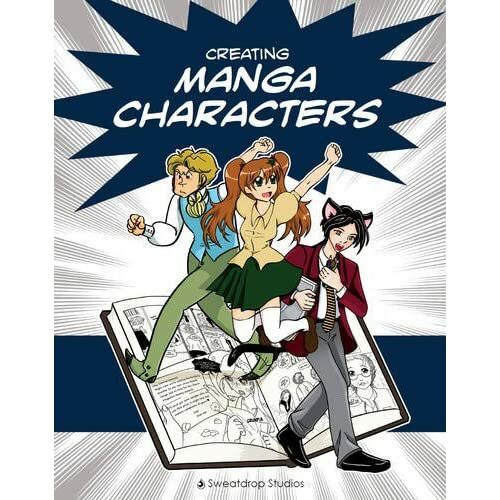 New book - Creating Manga Characters! There's an enormous bit of good news I wanted to share. Creating Manga Characters, a book written and illustrated by myself, Morag Lewis, Chloe Citrine and Rebecca Burgess, is going to be released very very shortly! Pre-order is open on Amazon, with sales starting July 23rd. I am absolutely thrilled to see this book finally come to life. I got an advance copy the other day and it looks great!